You could be forgiven for thinking the only new cars being launched or revealed at motorshows are small SUVs nowadays. However, the Tokyo Motor Show went its own way, as usual, and showed us there’s more to life than just practicality. Design has to fit in with human function, of course, but what we saw in Tokyo was a return to fun and the notion that we can inject some of that into everyday life in even the most basic car. Still, this was a motor show and that’s an opportunity for a bit of showing off, which the domestic car makers in Japan love to do. 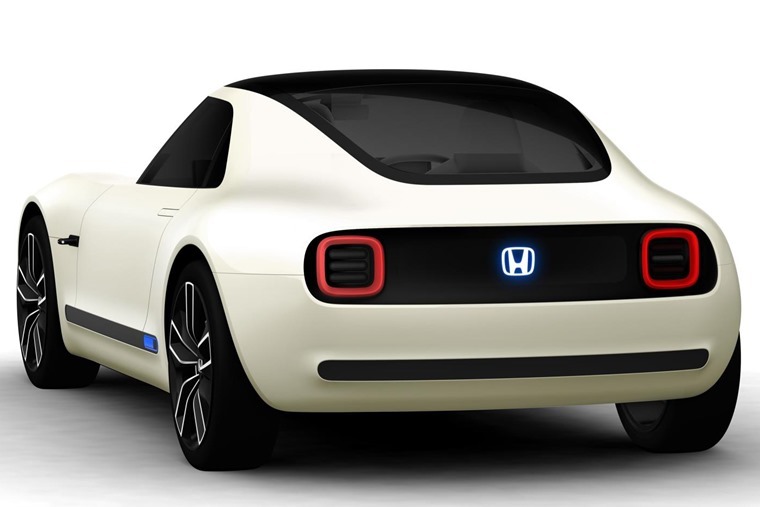 As a result, we were treated to the Honda Sports EV concept. 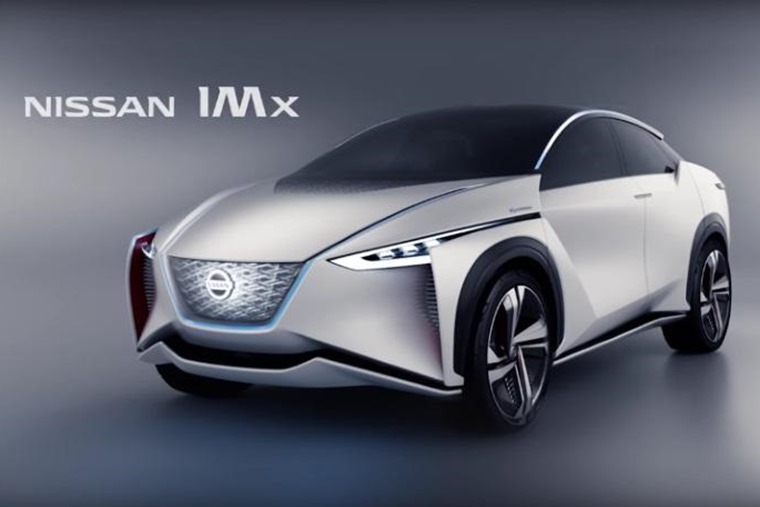 Yes, it’s an electric car which is the direction so many concepts and close-to-production models are heading, but it’s also an exciting, interesting car that any keen driver would be eager to try. Just looking at the Sports EV makes you want to seek out a twisty road and start enjoying the car on a quiet, empty road. This is what so many advocates of a driverless future fail to grasp: a lot of humans take pleasure in driving. That’s particularly true when it’s at the wheel of a great looking car. It doesn’t matter that Honda’s Sports EV uses battery power rather than something more tuneful under its graceful bonnet. What counts is that it fires up the senses to make you want to drive for the sake of it. Some might find that idea abhorrent. You know what? Stuff ’em. With a range of 300 miles on a full charge, the Sports EV is exactly what will convince petrol and diesel fans to make the change, not some small SUV that’s been styled to look like a bar of soap and offers about as much interaction. 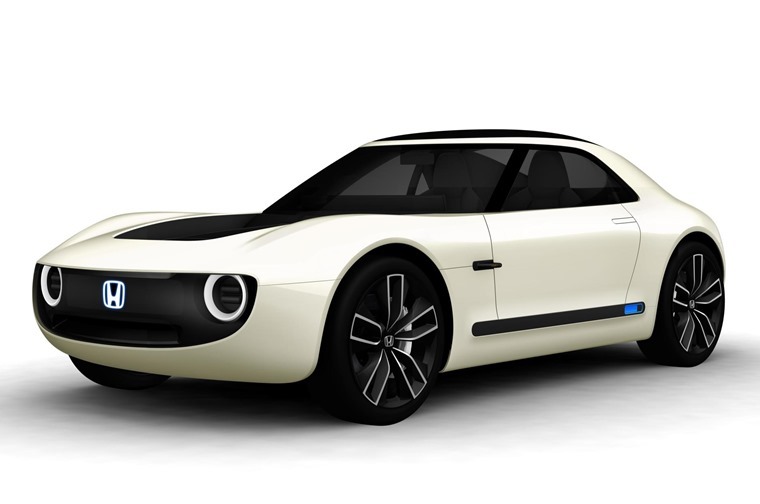 With dimensions similar to a Mazda MX-5’s, it’s not difficult to see where Honda is pitching this concept. Nor is much of a stretch of the grey cells to see it as a convertible as well as a compact coupe. Honda has kept Mum about any clue as to what lies under the bonnet of the Sports EV, but it’s a fair guess to say it will be related to the Urban EV that’s due in 2019. That makes the arrival of a production-ready Sports EV a possibility not long after that. And it’s not just Honda that has decided the world didn’t need another small SUV but rather a taste of something swishily graceful. 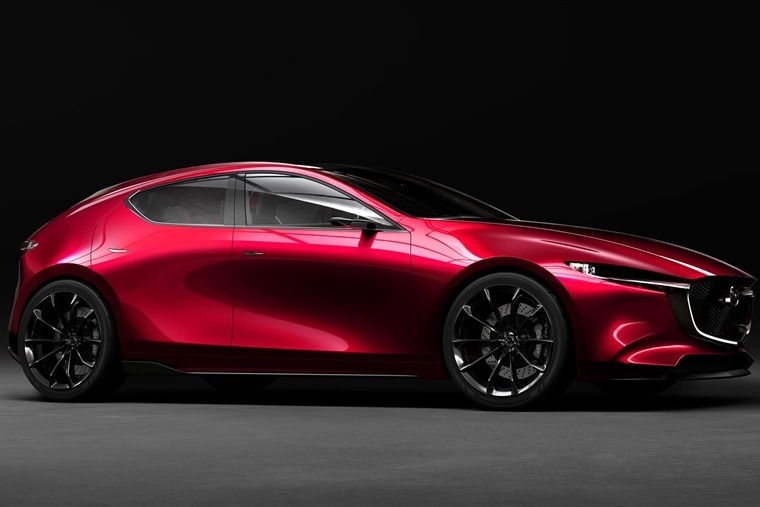 Enter Mazda with its Vision Coupe that could easily pass for the work of Aston Martin or Mercedes. When Mazda’s design boss, Ikuo Maeda, said “not many cars these days are elegant”, he hit it right on the head. For too long, we’ve accepted boxy, mediocre design and styling because we’ve been told this is what we wand and it’s the future. If the future is all about clones of small SUV and crossovers and efficiency regardless of driver engagement, the driverless car will have no trouble conquering the world. If car companies bore us into submission, they only have themselves to blame when we stop buying their products. Yet Honda and Mazda are not prepared to lie down and let that happen. Far from it, they want us to get excited and desire their cars. Nothing new in that as car makers have been at that since the dawn of motoring. It just seems that many car manufacturers and their design departments have completely forgotten about these emotional hooks. Also, any designer who regards creating a dull box on wheels with a few rinky-dink details as the zenith of their career is not someone you should be looking to buy a car from. Designers should be pushing limits and tipping over boundaries. It’s only by exploring the weird and wonderful, the out there and unexamined that we learn what’s possible. We also find out what doesn’t work, but that’s good thing too as learning from mistakes is as important as finding solutions. Launching another small SUV may keep a car company in the hunt in an expanding sector, but it won’t keep them afloat forever. They have to come up with a new way of expressing their design goals and putting that into a three dimensional form. 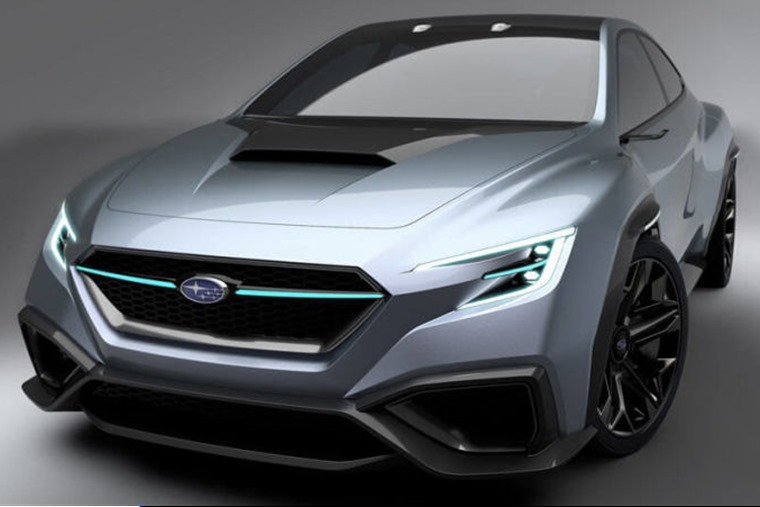 Bravo to Honda and Mazda for breaking with current convention and thank goodness for the Subaru Viziv and the Toyota GR HV concept. All prove that Japan is looking beyond the current clamour and craze for small SUVs and crossovers to find inspiration in cars that entice us in with looks. Toyota’s TJ Cruiser was a cheeky play on its full-scale FJ, but rather than try to be all cutesy and soft-edged, or worse still try to be ‘coupe-like’, the TJ was butch. Think Hummer shrunk in the wash and this is what you’d get. If you want a small SUV, pick something like the TJ and wear your SUV heart on your sleeve rather than trying to make out it’s a sensible choice because you have kids and an environmental conscience. For sure, we need cleaner, more efficient cars. This is natural progress, but we still need to have a bit of fun with our cars. Not everyone will buy them or could have one as a useful motoring choice, but they are essential to the future of motoring. Without these concepts and the production cars they spawn, we’d end up with a grey porridge of design and nothing but identical cars with minute detail differences. Good on Tokyo for being different and daring. Want more info on these cool concepts? We’ve more Tokyo-related news here.